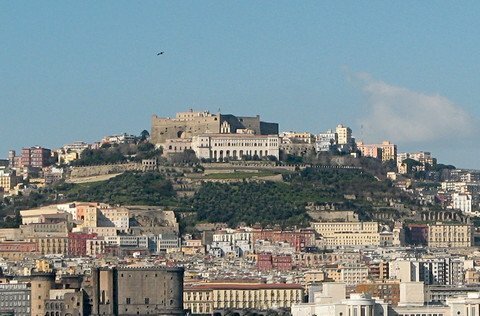 Archaeology, paintings, cribs and sculptures: In Naples you can visit a lot of interesting museums. We tell you, which museums you should definitely see on your next trip to the city beneath Mount Vesuvius. The National Archaeological Museum is Europe’s most important and largest archaeological museum. Here, you can see most of the findings from Pompeii. Visiting the museum is a great addition to your visit in Pompeii and Herculaneum. 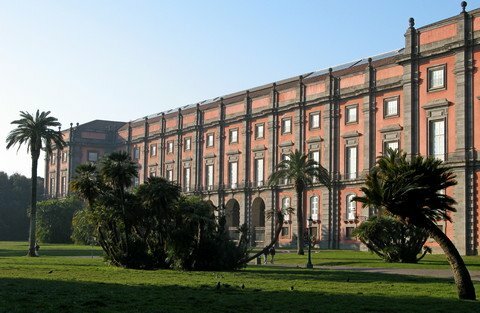 The museum is located in the Palazzo Reale di Capodimonte, which is in an idyllic park on a hill overlooking Napoli. It contains one of Italy’s finest painting collections. 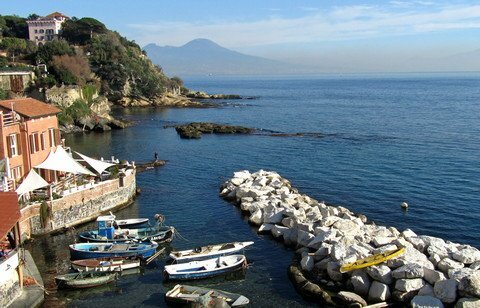 The Museum of San Martino is in the large monastery complex St. Martin’s Charterhouse, that includes a church, a charterhouse, beautiful monastery yards and a terraced garden on Vomero hill, from which the visitor has a breathtaking view on the Gulf of Napoli and Mount Vesuvius. 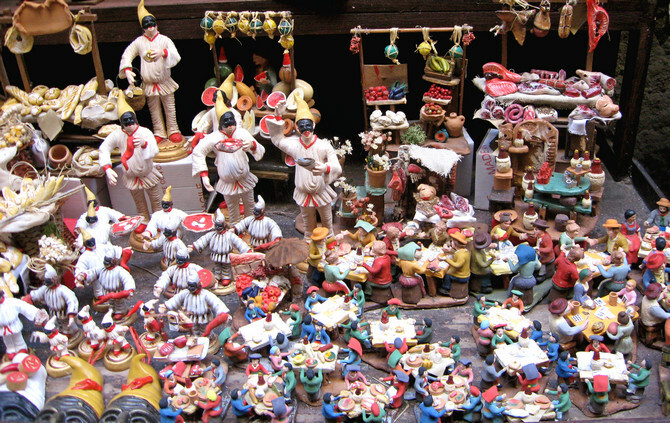 Remarkable to see is the Presepe Cuciniello, one of the finest nativity scenes in the world. 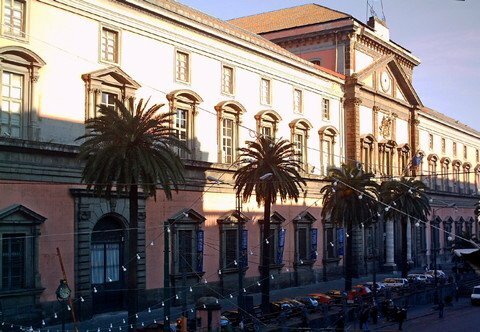 The Museum of the chapel of Sansevero is an art jewel in the middle of the historic centre of Naples. With his master’s sculptures in marble and mysterious anatomical machines it is one of the most impressive museums in Naples.